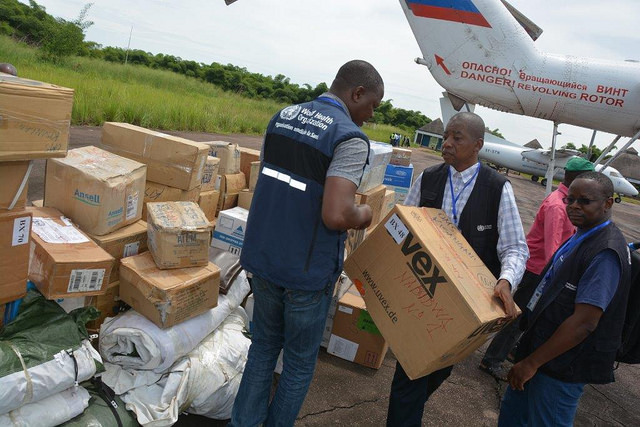 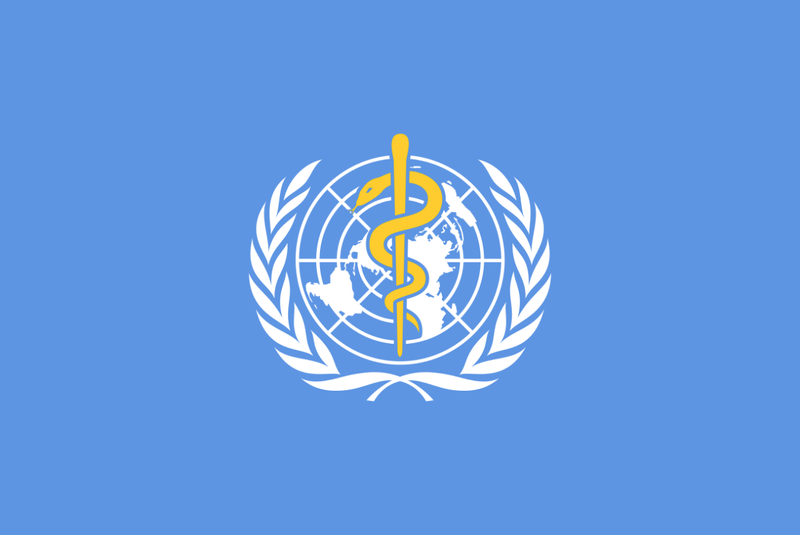 The World Health Organization (WHO) on Friday decided the ongoing Ebola outbreak in the Democratic Republic of Congo (DRC) is not a global emergency. 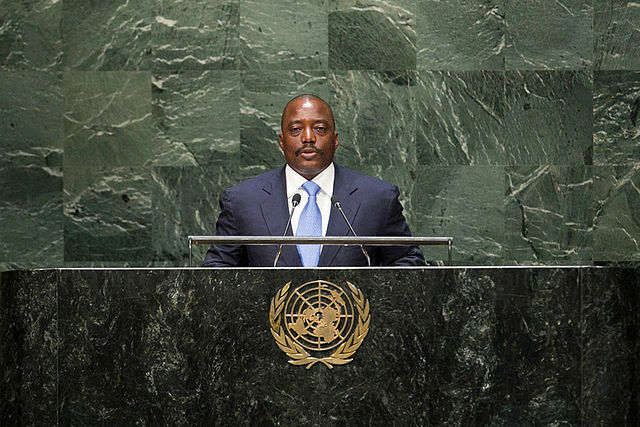 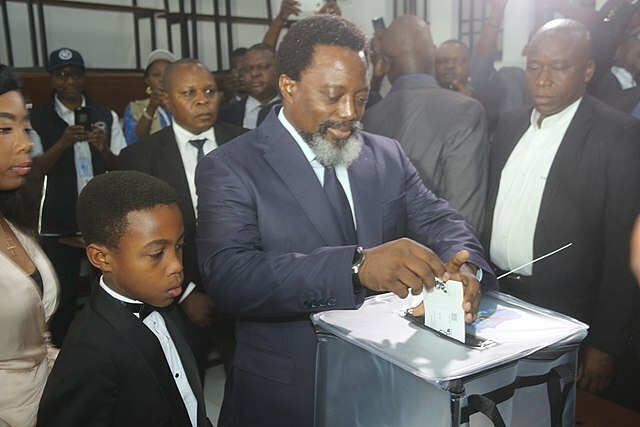 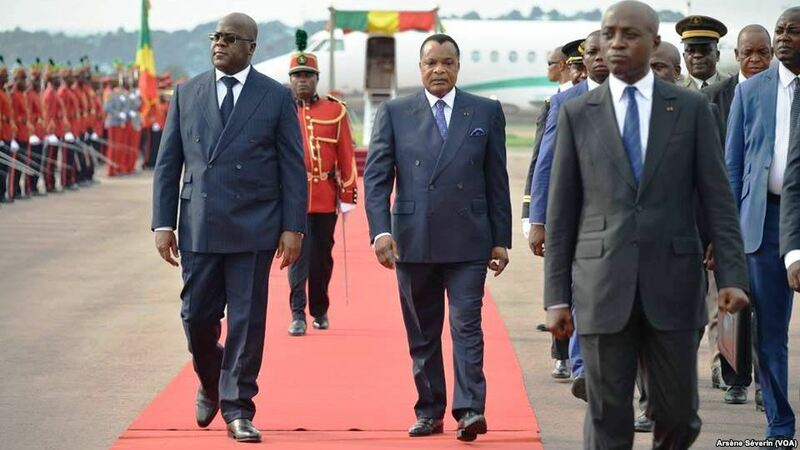 Democratic Republic of Congo (DRC) President Felix Tshisekedi has pardoned about 700 political prisoners jailed under the regime of his predecessor Joseph Kabila. 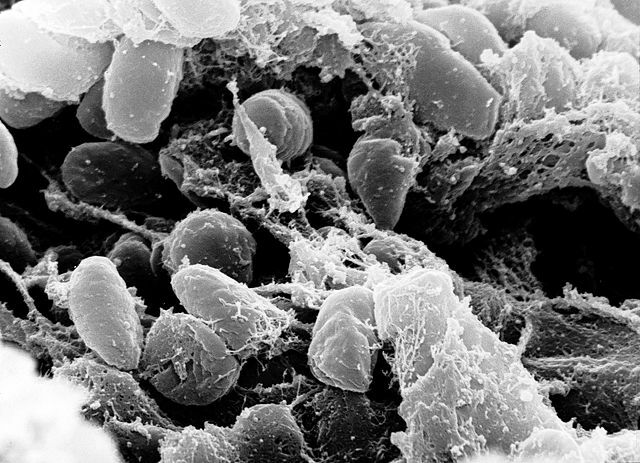 The World Health Orgainzation (WHO) says a deadly form of pneumonic plague has broken out along Uganda’s border with the Democratic Republic of Congo. 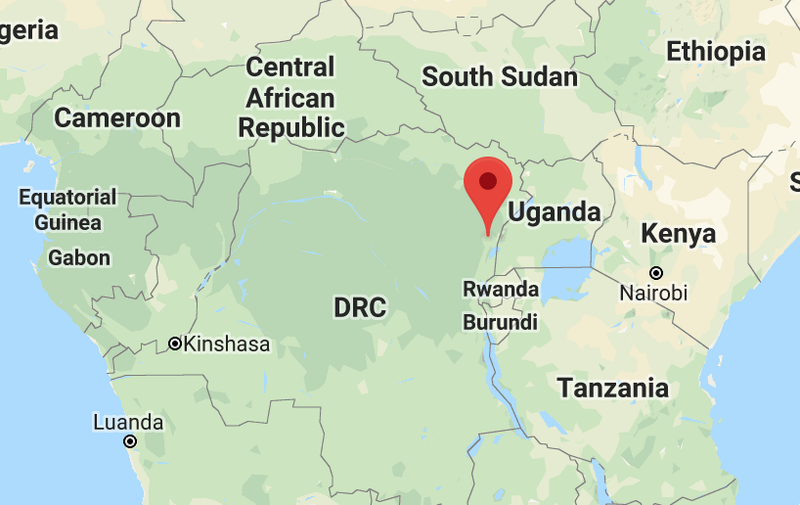 An Ebola treatment centre in the east of the Democratic Republic of Congo (DRC) has been attacked for the second time, killing a police officer and wounding a health worker. 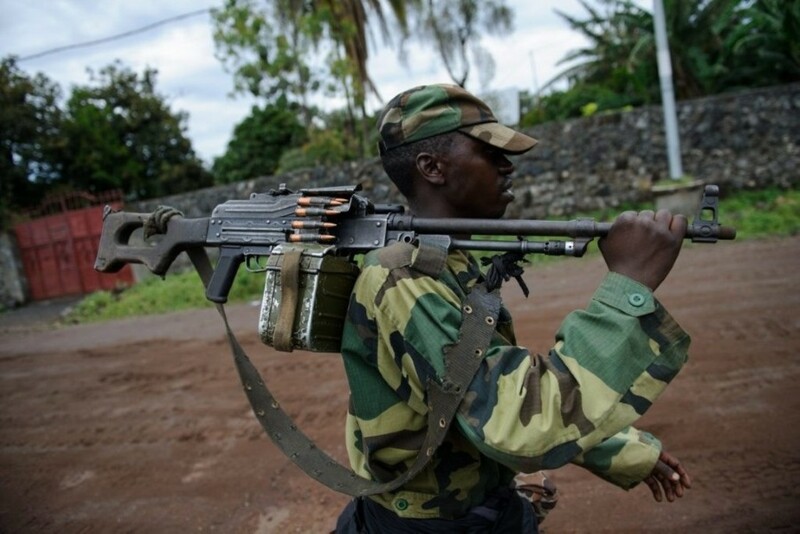 Uganda’s government has repatriated 70 former Congolese rebels and 10 family members to the Democratic Republic of Congo (DRC). 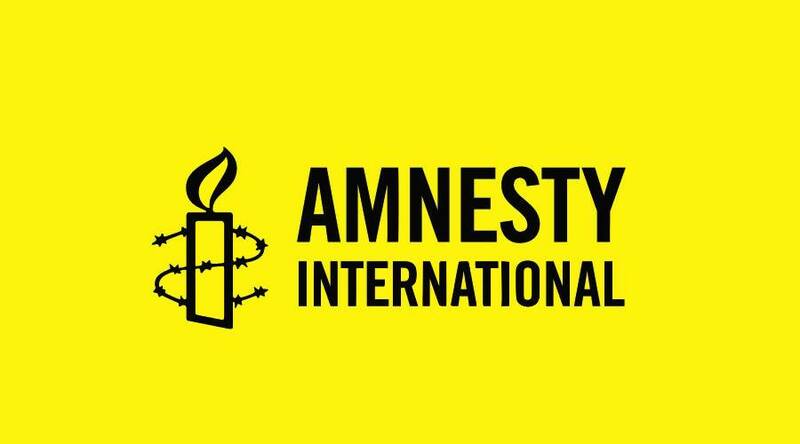 Amnesty International has called upon the Democratic Republic of Congo’s (DRC) newly elected president Félix Tshisekedi to tackle the country’s “abysmal” human rights record.